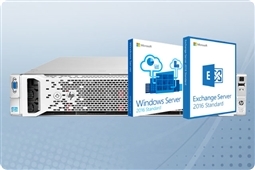 Get the best email secure servers featuring either Synology Mail Plus or Microsoft Exchange Server today! Looking to keep your business critical data in house for security from 3rd party access? 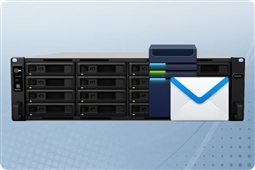 Want to avoid expensive cloud email server monthly hosting costs and save? 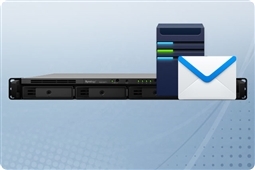 Aventis Systems is here to help with our Plug and Play Email Servers! ALL of our Aventis Systems Plug and Play Email Servers come with a comprehensive 3 years warranty with upgrades available to next day parts replacement, extended term, and onsite warranties. 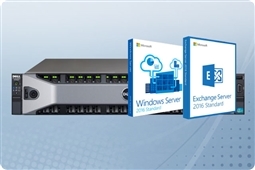 Need to get the perfect Exchange Server hardware or Synology MailPlus email server fast? Choose our Rush Build option located on every server, and upgrade to Expedited Shipping at checkout! If you have any product questions, please use our Live Chat for a quick response, call us at 1.855.AVENTIS (283.6847) or email us at Sales@AventisSystems.com. 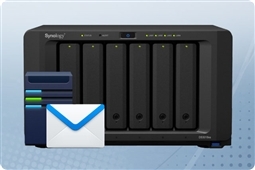 So shop below and save your business time and money today with a Synology Email Server or Exchange Email Server from Aventis Systems!